Healthy this and healthy that . . . we've got you covered. We’re often asked, “What should we stock up on as we get underway with My25?” We’ve got a list of some essentials that will get you going . . . There are a number of ways for individuals to convey their hunger and fullness satisfaction. We share the information here. With growing numbers of people impacted by diabetes, it’s important to understand as much as possible about this chronic disease. We share what is most helpful when it comes to reversing health moving in the wrong direction for people supported. You can also download the below list right here. The health of people supported rests on eating nutritious foods. But sometimes this is easier said than done. We have some tips to help! GERD is an increasingly common condition impacting diet and overall health for a lot of people. 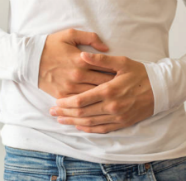 We provide a brief overview of GERD and what you can do about it. Plain and simple . 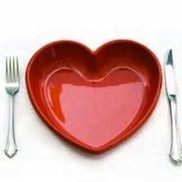 . . what you eat impacts your heart health. The good news is that following My25’s guidelines for eating better can help lower blood pressure and reduce medications needed to control hypertension. 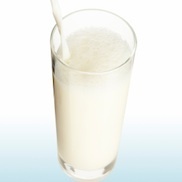 People with lactose intolerance need to follow specific dietary guidelines. 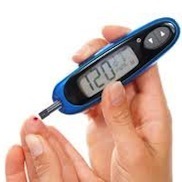 We provide an overview and suggestions for how to manage this condition. 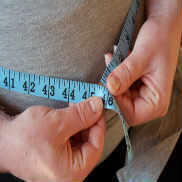 Metabolic syndrome (MetS) is something wellness influencers and leaders should know about since it's serious, costly and negatively affects the health of almost 35% of American adults. And you guessed it... eating the right foods in the right amounts is a primary way to lessen risk for MetS. 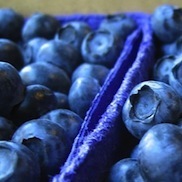 What does it mean for foods to have antioxidant health benefits? We provide the straightforward scoop here . . .
Hola! Bon jour! Ni Hao! Yes, My25 content is provided in multiple languages. What Does "My25" Stand For? Check out My25's Facebook and Twitter! Better health is at the crux of reduced, overall supports.